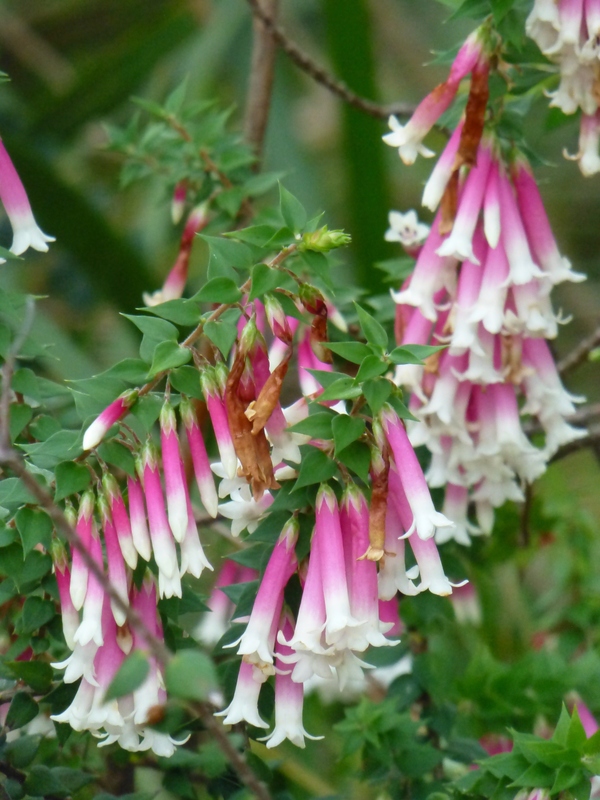 Right now, the Epacris is in flower, and to my mind it’s never looked better! Its sight is one of the highlights of a walk in the bush. It grows beautifully, right beside the river where I swim. Lately I’ve spotted these pretty flowers in the bush. 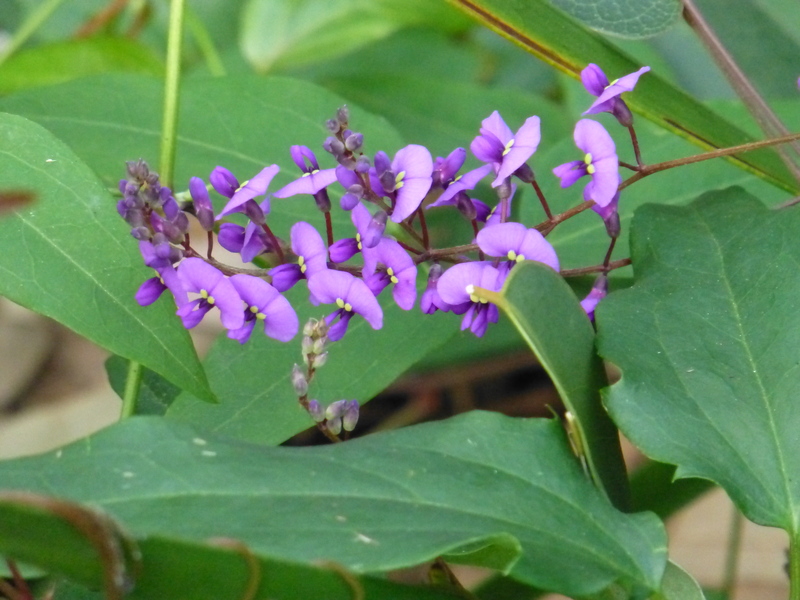 They are called Hardenbergia violacea by experts, or Purple Twining Pea. They are scramblers, equally at home on the ground or being supported by shrubs. The promise of Springtime is a wondrous thing, and seldom fails to deliver. 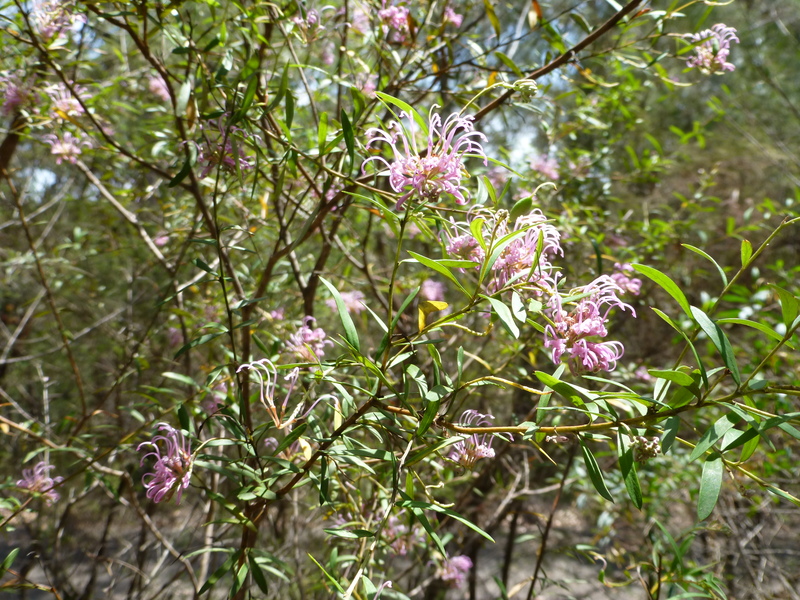 This year, the Australian bushland nearby has been truly superb with its bountiful displays of native flowers. 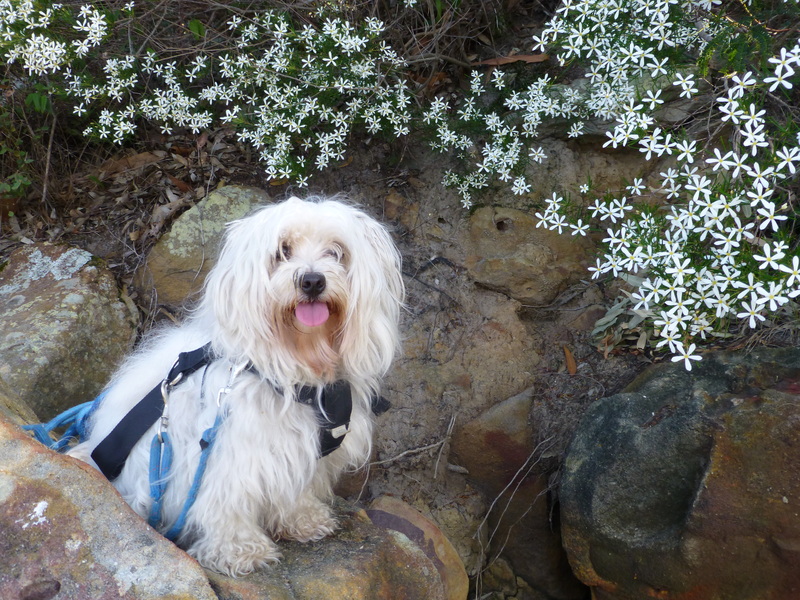 A few days ago I couldn’t resist asking Chicki to pose near a particularly beautiful Australian native that was growing adjacent to a small, riverside beach. I trust you will enjoy the result. It’s mid Spring , here in Sydney, Australia: what better time to feast your eyes on our charming wildflowers? National Parks provide we Sydney-siders with an opportunity to witness first hand the wondrous beauty of nature. Just wandering around, keeping your eyes wide open, is all it takes. Within minutes, you’re practically guaranteed to stumble upon: or be overwhelmed by: a sight for sore eyes. Just watch out for other natives such as snakes, that may not appreciate your presence. delightful flowers into full bloom. Here are some more for you to enjoy. 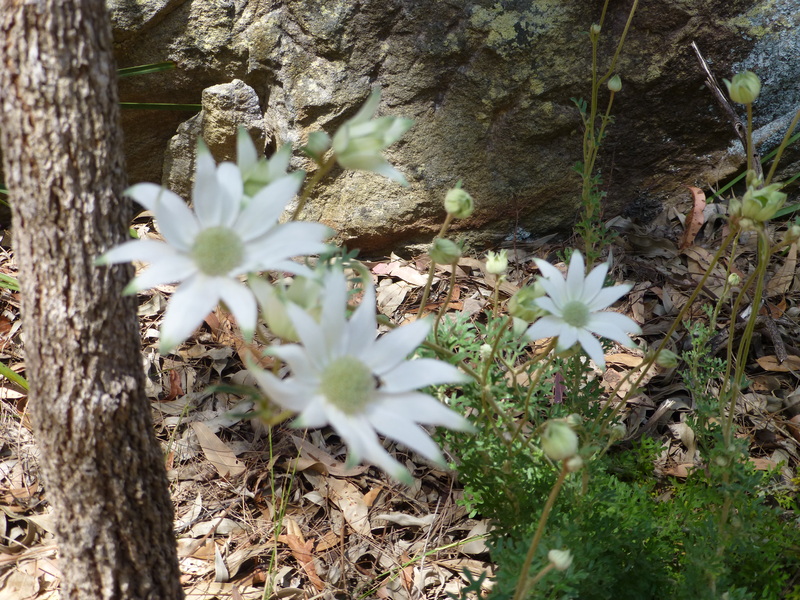 Wildflowers of Australia: Simply Beautiful! There’s something special about wildflowers. In essence, it’s that they are as nature intended: not meddled with by human hands. Therefore, their beauty is intrinsic, not cultivated. Here, I’ve chosen two entirely different types to show you. 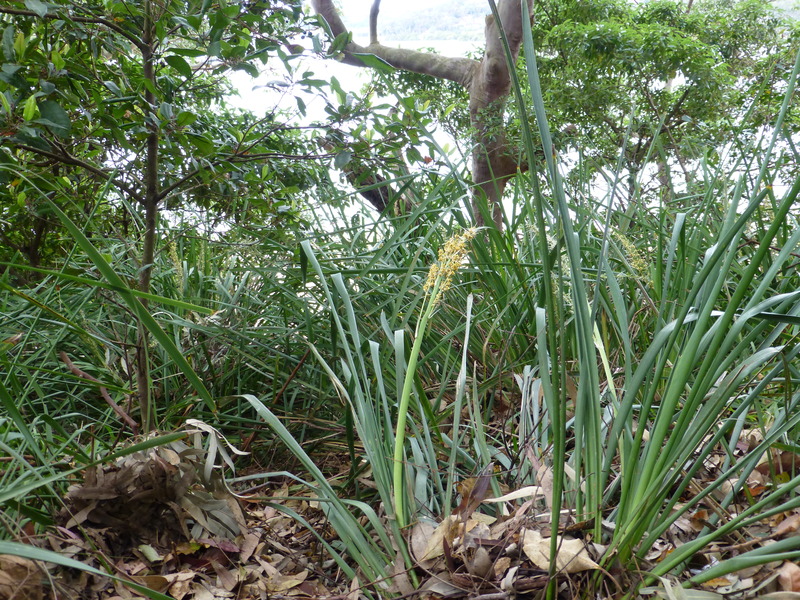 First, Lomandra, with the river in the background. I’ll admit they have almost certainly been planted: nevertheless they are rather unusual, attractive and useful natives. Their impressive spikes offer important protection for wildlife, and their flowers exude a kind of subtle beauty, along with an unusual perfume. 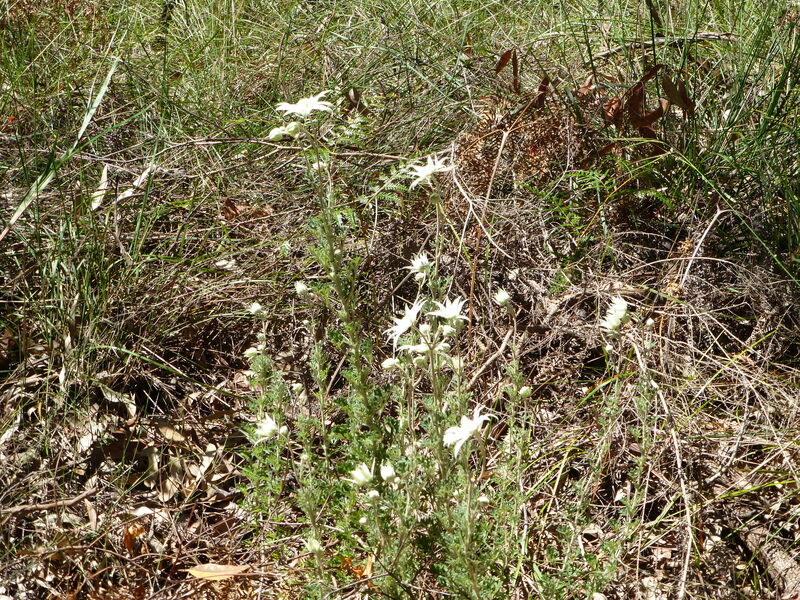 Second, the genuine article: Flannel flowers, scattered here and there, with Mother Nature as their guide.Their grey leaves blend perfectly with their cream-coloured flowers. Interestingly, their ‘petals’ are not what they seem: they’re actually bracts surrounding clusters of insignificant flowers. Perhaps surprisingly, Flannel Flowers are related to carrots and celery! 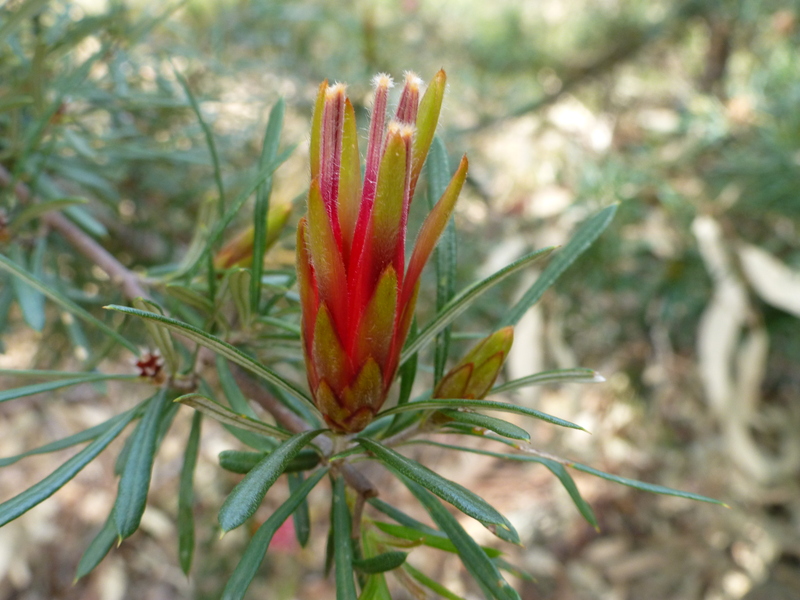 As I go through our native park-lands, I’ll keep my eyes open for other awesome Australian wildflowers to show you!